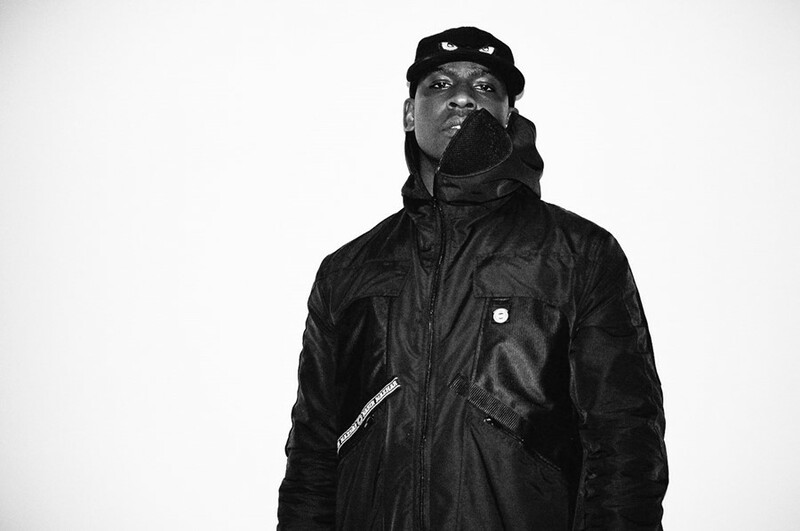 The longlist for this year’s Mercury Prize has been announced, with artists including Skepta, Anohni, and David Bowie all nominated for the award, as The FADER report. The Mercury Prize is an annual music industry celebration. A jury of critics and industry insiders vote for the best British album of the year, with the winner receiving £20,000 and a healthy boost in album sales. Previous winners have included James Blake, Dizzee Rascal, PJ Harvey, and Young Fathers. This year’s selection focuses on the big hitters: grime MC Skepta is listed for his breakthrough Konnichiwa, Anohni appears with her powerful Hopelessness, David Bowie gets a posthumous nomination for Blackstar, and Radiohead’s stunning A Moon Shaped Pool gets a nod too. Records by other recognisable artists – including Bat For Lashes, Kano, and The 1975 – have all been nominated too. The sole curveball is a nomination for relatively unknown London jazz band The Comet Is Coming. Six of the albums will be considered for the final prize, with the final prize chosen by a panel (which this year includes Radio 1 DJ Annie Mac and former prize nominees Kate Tempest and Jessie Ware) at a ceremony on September 15.